What are the top 10 movies based on TV shows that never should have been made? 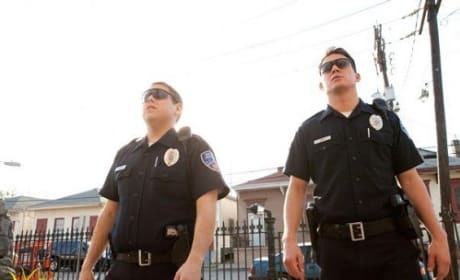 From The Flintstones to Lost in Space, it's a crowded field of films that tried to achieve what 21 Jump Street did in droves. 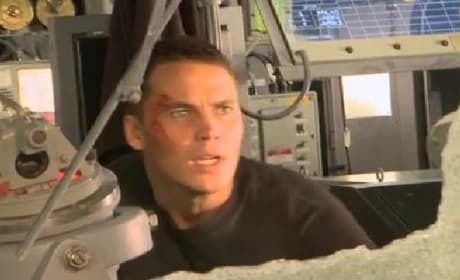 Universal has debuted a behind-the-scenes video of the making of Battleship. The Peter Berg-directed feature brings the famous board game to life. 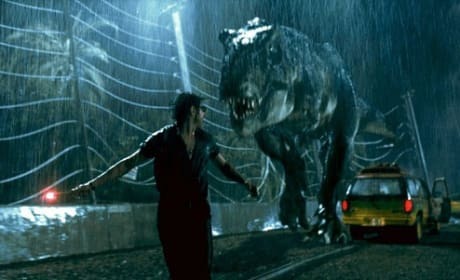 Jurassic Park is celebrating its 20th anniversary by having a re-release in theaters. The Steven Spielberg film will get a 3D upgrade in the process. 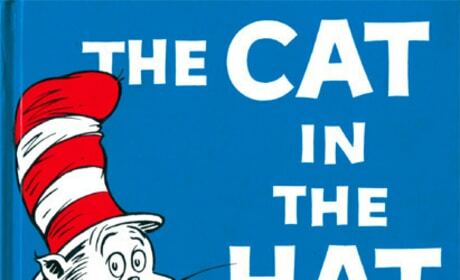 The Cat in the Hat is getting the animated film treatment it deserved. We've ignoring that Mike Myers junk from 2003! The Avengers have released four new international banners. 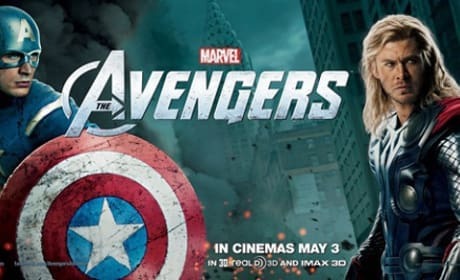 They feature Robert Downey Jr., Scarlett Johansson, Chris Evans, Chris Hemsworth and Jeremy Renner, plus Mark Ruffalo's in there somehow as the Hulk. Three new stills have landed from G.I. Joe: Retaliation. 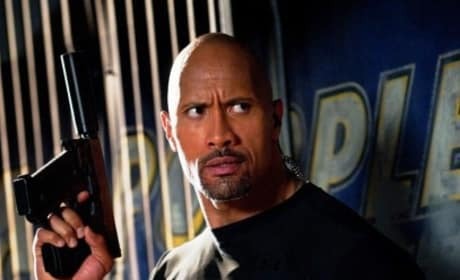 The film stars Dwayne Johnson and Bruce Willis and is the sequel to G.I. Joe: Rise of the Cobra. 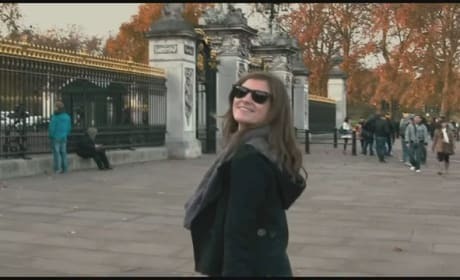 The first trailer for Oren Peli's Chernobyl Diaries has arrived. This horror film is one scary ride as tourists head to the site of the worst nuclear disaster of the 20th century. 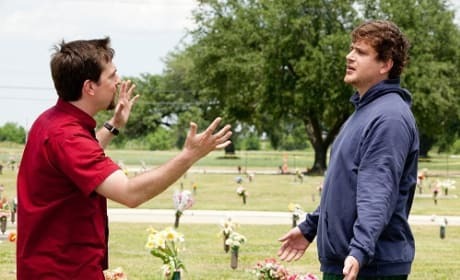 Ed Helms and Jason Segel are perfectly cast brothers in Jeff, Who Lives at Home. The comic duo star in Jay and Mark Duplass' latest drama-comedy. 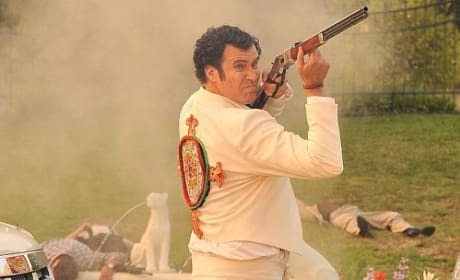 Casa de mi Padre is the Will Ferrell show and does not disappoint. With co-stars Nick Offerman and Diego Luna, Ferrell scores on so many levels in his Spanish language debut. 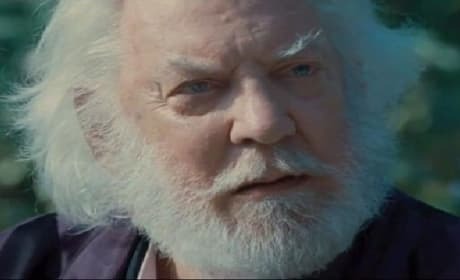 Donald Sutherland and Wes Bentley star in a new clip from The Hunger Games. The spot features President Snow (Sutherland) and Seneca Crane (Bentley) discussing the state of the Games.